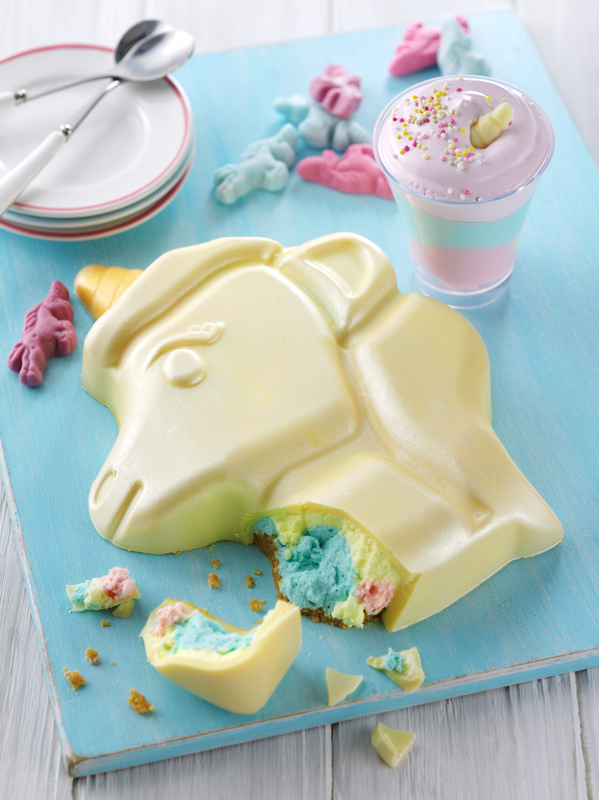 The whole world is unicorn-crazy right now, but if all the amazing unicorn-themed clothes, homeware and accessories weren&apos;t enough, ASDA has now launched a truly scrumptious-looking range of unicorn desserts. 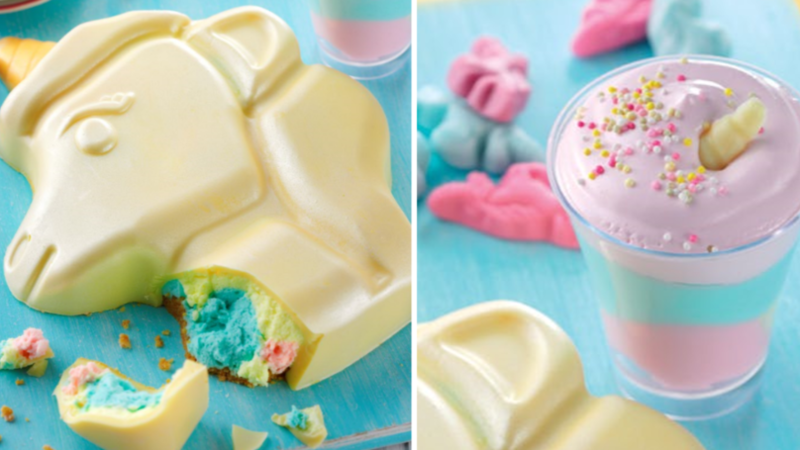 Top of the list is the new unicorn smash dessert, a smooth white chocolate unicorn head that, once you smash it, is full of a "bright and magical" rainbow-coloured vanilla mousse. There&apos;s also unicorn trifle sundaes, which have layers of strawberry sauce, vanilla mousse and pink mallow topped with a chocolate unicorn horn. If unicorns aren&apos;t really your thing, you can also opt for desserts themed around other current millennial obsessions. 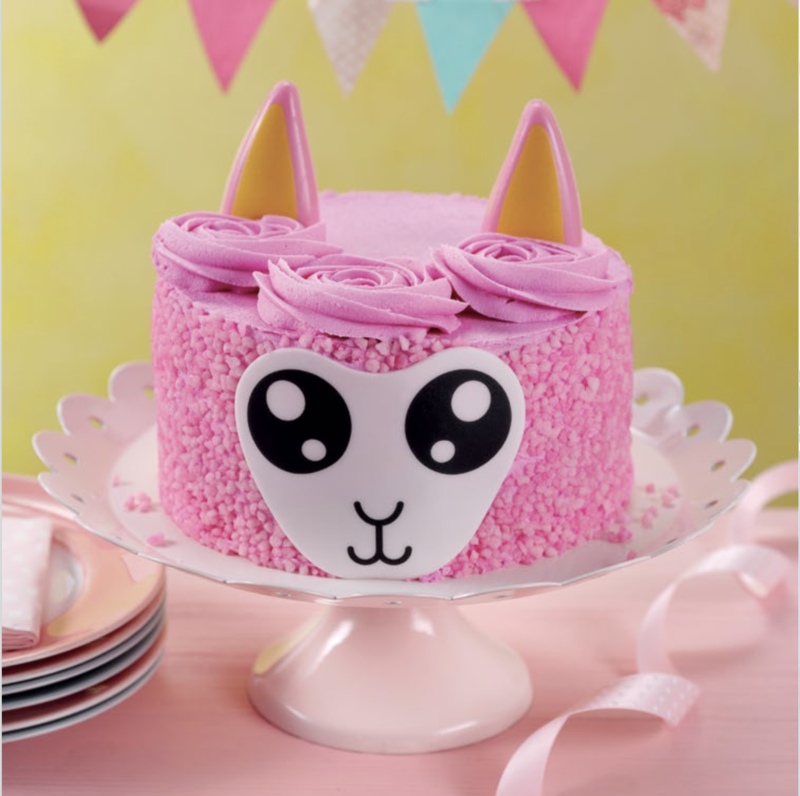 For example, there is a genuinely adorable llama cake, which has a super-sweet pink face and layers of madeira sponge sandwiched with a fruity plum and raspberry jam, accompanied of course by cute llama ears. 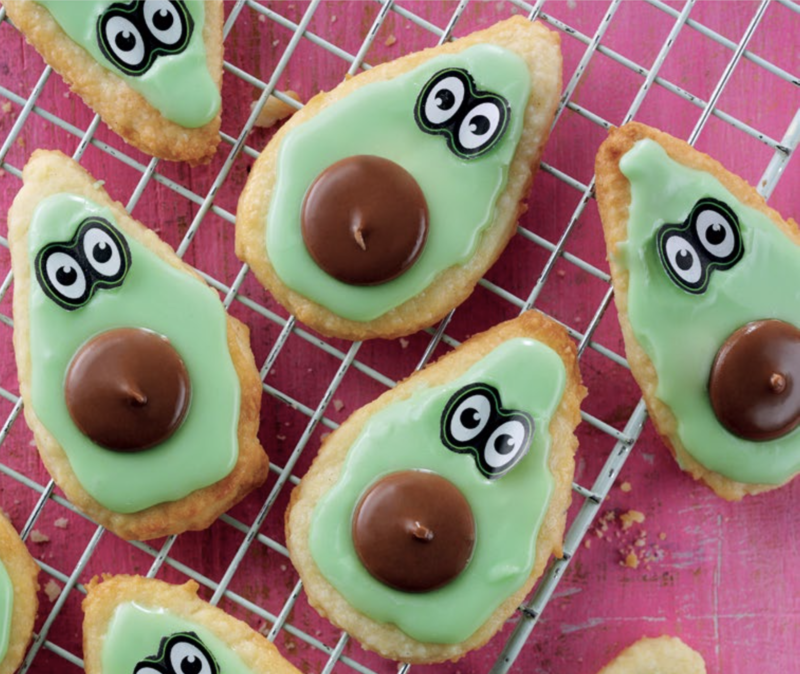 If you like fruit and veg in theory, but prefer something sweet, you can even get an avocado biscuit kit, which pairs buttery shortbread biscuits with green icing, edible googly eyes and a chocolate button to mimic the stone. Then to pay homage either to Katy Perry&apos;s left shark or to the ubiquitous song Baby Shark, you can also snack on the tasty shark cake, which is made with soft Madeira sponge and sweet jam. 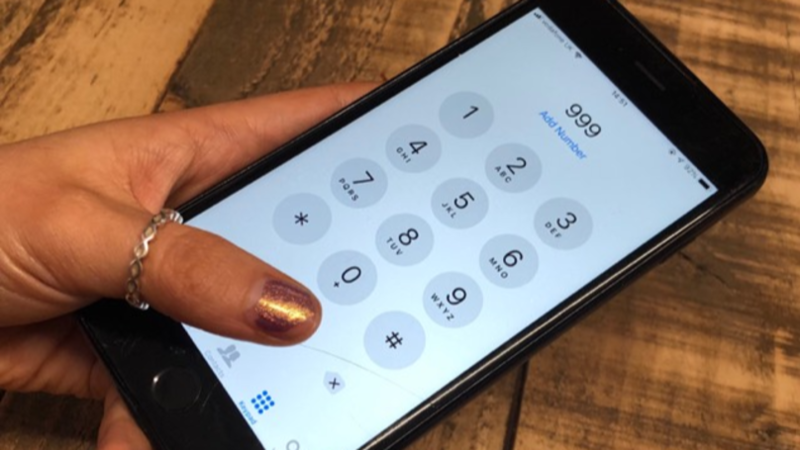 It seems like consumers just can&apos;t get enough of unicorn everything. Only last week, we found out that Muller were launching super-cool limited edition UniCorner yoghurts complete with magical crunchy balls, and we also absolutely loved Morrisons&apos; launch of unicorn flowers for Mother&apos;s Day, complete with cute unicorn horns and ears and a sweet unicorn box. ASDA has not yet revealed how much the unicorn desserts will cost, but rest assured we&apos;ll be the first in line to try them out.